The $1.43 million sale price reflected a new benchmark yield of 2.9% for a single-fronted shop in the precinct. More than 70 enquiries were received during the campaign for the 226sqm property leading to fierce competition between five bidders at auction. It sold with a new five-year lease to long-standing tenant Bay Crust Pizza and Pasta. This 175sqm boutique shop and dwelling saw lively bidding from six parties at yesterday’s auction, eventually selling under the hammer for $1,385,000 and well above the vendor’s reserve. The price reflected a sharp yield of 3% after attracting over 100 enquiries from a diverse mix of investors and owner-occupiers. 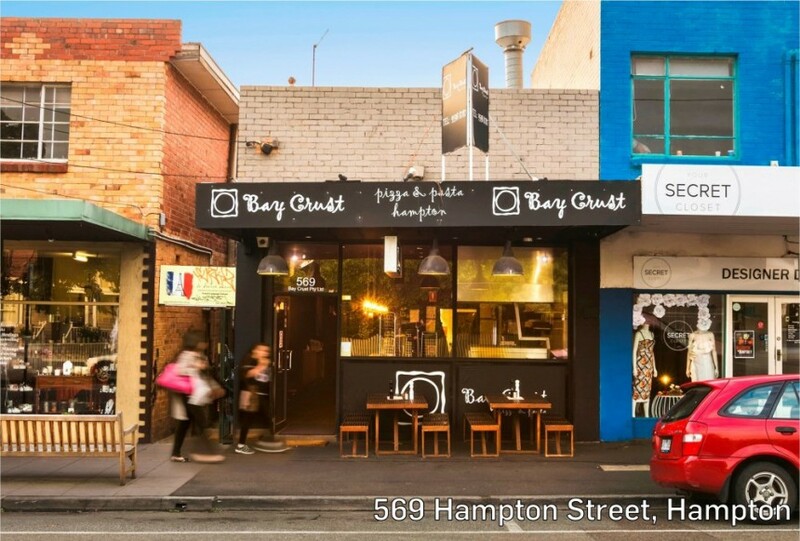 A Melbourne-based investor paid $1.57 million for the double-fronted, two-level retail building of 580sqm, following interest from local and interstate investors who were attracted to the secure lease in place to an ASX-listed tenant, the higher yield on offer and the future growth prospects for the region. The 784sqm building known as The Maling Room, on the corner of Canterbury Road, sold for $8.45 million at a circa 4% yield. On a 931sqm island site, it is fully leased to five retailers, including Bendigo Bank and returning a combined rental of $341,036 pa. Port Douglas retailer Masters Persian Carpets signed a three-year deal with options for the 112sqm space at $45,000 pa net. The 410sqm corner building sold at auction last week for $2.43 million, which reflects a 5.34% yield and comes with a three-year lease plus options to Little Property, with further income from the communications towers returning a total of $129,917 pa net. Chinese-backed timber exporter Aushang International Pty Ltd signed a 5x5-year lease at $125,000 pa for the 540sqm warehouse property, which includes ground and first floor office and showroom space and six on-site car spaces. The 628sqm former medical centre site sold for $3.76 million and included a permit for a 21-apartment project and two retail spaces. The industrial facility on a corner site of 550sqm sold for $1.53 million. It has a two-level building of 570sqm including mezzanine storage of 67sqm, with a 290sqm warehouse and first floor office and foyer space of 280sqm. Major Melbourne CBD office development takes shape: Following months of speculation it was confirmed this week that ISPT will take a half-share in Canadian developer Brookfield Property Group’s $800 million 405 Bourke Street tower project, and NAB made its commitment to at least 43,000sqm across the tower official. 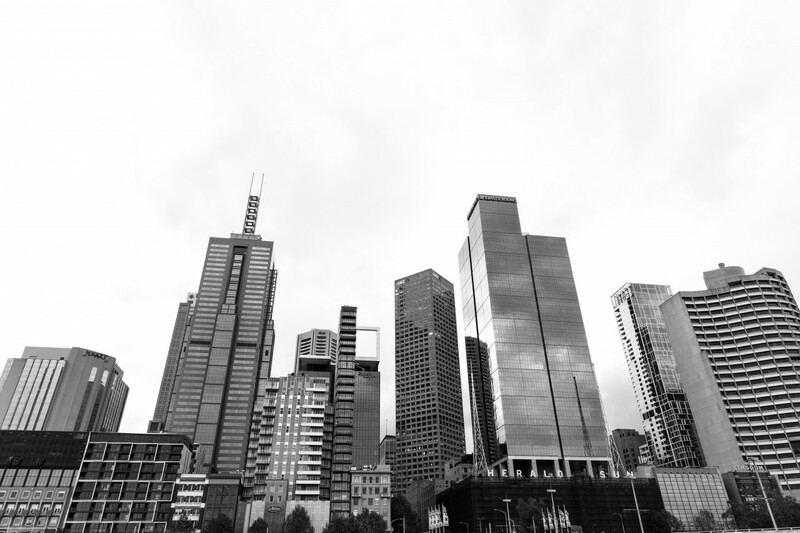 The major lender may take up the entirety of the A-grade building’s 66,000sqm if required, consolidating its staff operations from the adjacent 500 Bourke Street (owned by ISPT), 8 Exhibition Street and 101 Collins Street, while maintaining its presence in the Docklands towers at 700 and 800 Bourke Street. Big finish to 2017 for metropolitan office assets: The four-level 3,960sqm Bundoora commercial building at 30 Janefield Drive has sold for almost $27 million, according to Australian Property Journal, at a 5.88% yield in the latest Melbourne major metropolitan office deal. It derives 81% of its income from major tenants RMIT University and the Royal District Nursing Service, and has three levels of office space and seven ground-floor tenancies on a 5,478sqm with 131 parking spaces. Since mid-year, several major deals in the metro office market have landed with similar price tags. Most recently a private syndicate purchased the two-level, 4,000sqm 785-789 Toorak Road building in Hawthorn East, home to aged care provider Benetas, for $24.65 million, and Peak Equities paid $27.5 million for the five-level, 5,420sqm head office building of Australian Pharmaceutical Industries at 250 Camberwell Road in Camberwell Junction. Prior to that, Fitzroys Director Paul Burns negotiated the sale of 294 Bay Road in Cheltenham for more than $27 million to Singaporean fund manager ZACD. The 4,291sqm building is the headquarters of ASX-listed iSelect and is on a 1.4ha site that has potential to accommodate another building of 5,000sqm.